D.P.S. 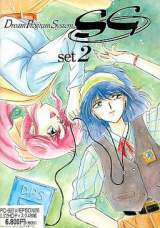 SG 2 - Dream Program System SG Set 2 © 1991 Alicesoft. Released on April 15, 1991 in Japan.